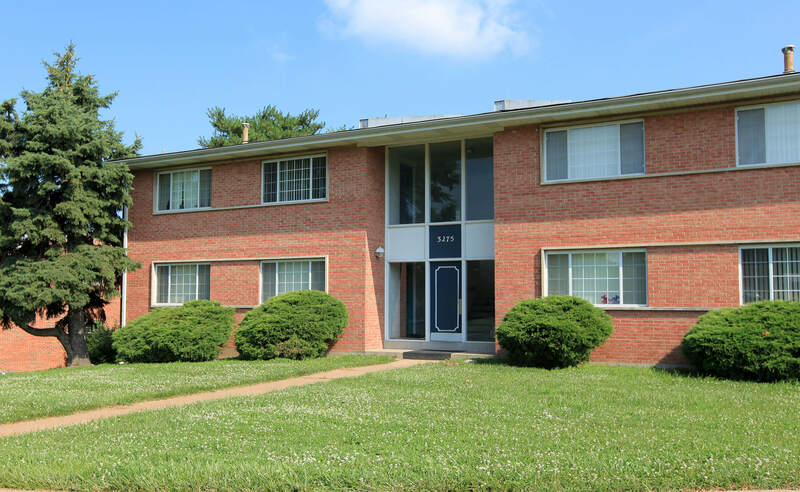 Come home to the best apartment home living in Florissant, Missouri. 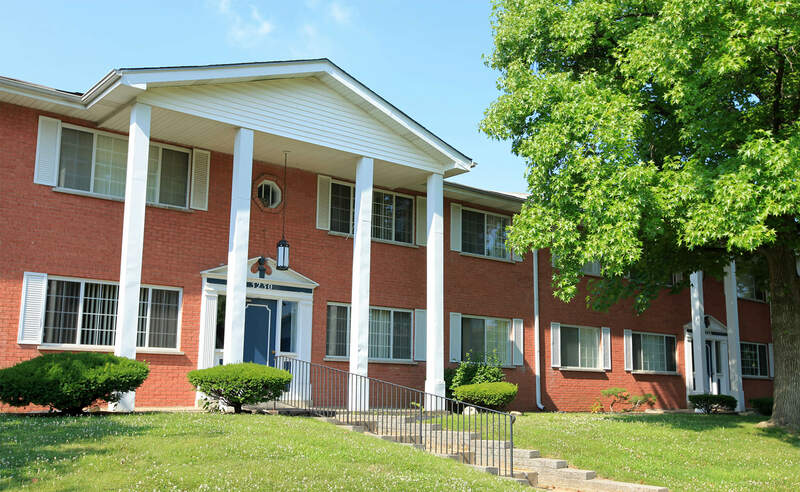 Cross Keys Apartments offers a park-like setting for its residents. The beauty of our community and easy access to many restaurants, shopping, as well as the local schools are just a few benefits that our residents receive. If you are wanting to explore St Louis, is a quick 30-minute drive on Interstate 30. 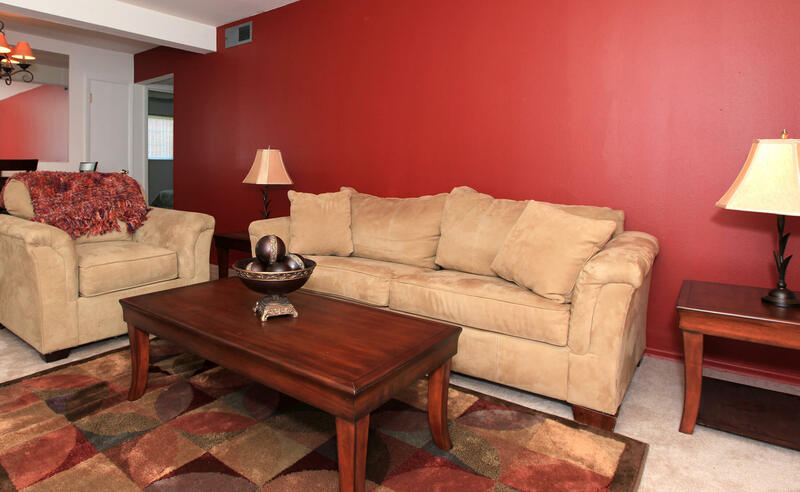 We offer four floor plans with one and two bedroom options, so there is something for everyone. Select homes come with a balcony, a dishwasher, a pantry, and ceiling fans. You will never worry about missing your favorite shows as all apartments come cable ready. 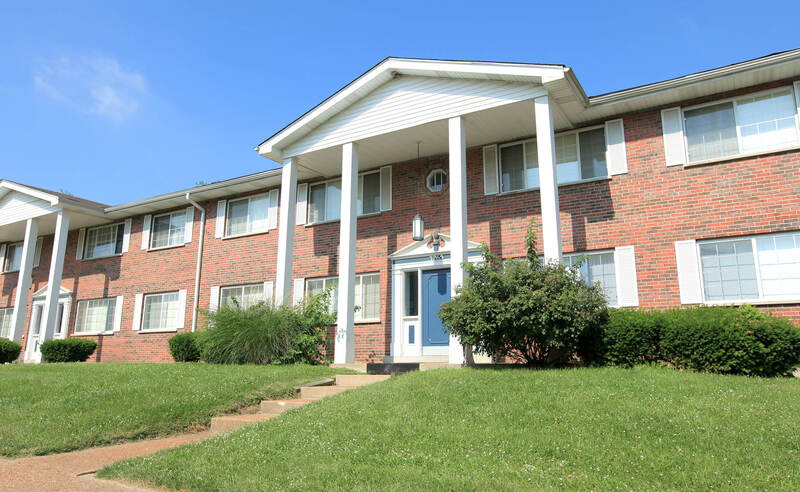 Cross Keys Apartments offers residents a lifestyle of comfort and convenience. Enjoy some of the best community amenities now at your disposal. Doing household chores has never been easier than with our laundry facility. Entertain friends and family in our picnic area with barbecue. We are also a pet-friendly community so bring the whole family! Come home to Cross Keys Apartments today!